We've chosen this series for its extremely well-branched form, large flower size and greater height. Showy in mass plantings in the landscape and compact enough for a punch of color in containers. Multiple flower flushes throughout the summer and fall. 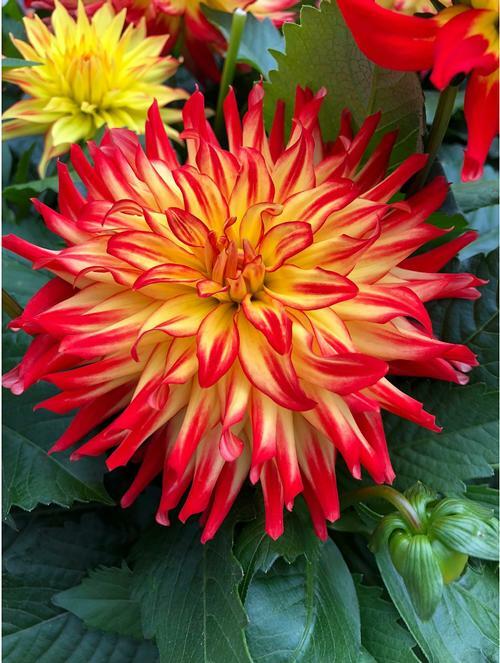 The large, showy blooms on this well-branched plant feature yellow petals dipped in a shade of bright orange.